GetSmartCoders has over 10 years of experience in providing website design services to clients spanning multiple industries. We have successfully enabled businesses to achieve their objectives of reaching target audiences globally and generating potential leads. 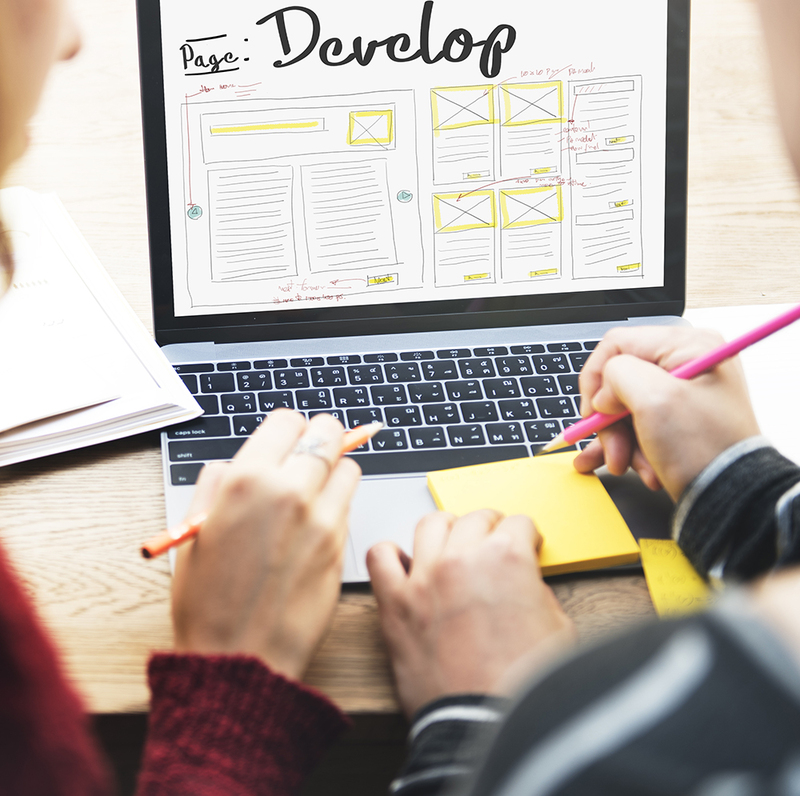 We follow a result-oriented approach to our service as a web design company by leveraging the vast combined experience of our designers to deliver a unique and attractive website that brings and retains visitors to your site. Our team of designers realize the importance of designing for the purpose, and this is basically what directs our creative solutions, user experience, and technical skills. We constantly think, sketch, listen, learn, calculate, click and code, all with the sole objective of benefiting your business in one particular way, and that is by producing the desired results. Our proven track record of success is a testament to the quality of our work. We leverage our knowledge of popular web development technologies to give your website design requirements the ultimate winning edge. Driven by the primary objective of making your website immersive, responsive and engaging, we employ a user-centric approach to our development process. Depending upon the complexity and the scale of your requirements we choose the relevant technologies from the vast expanse of choices that are available, like PHP, JS libraries, HTML3, CSS3 or CMS platforms like Drupal, Joomla and Wordpress and ensure you get nothing but the best. With such a systematic approach to professional website design, we take care of every touchpoint that the customer has with the design layout and in the process, enrich the entire customer experience in a cumulative fashion. With a meticulous customer-centric approach like ours, you can augment customer interactions and design your marketing and business plans according to their needs. It is because of this unique approach that we are one of the most trusted web design company in the world. We augment E-commerce website development with a user interface that offers your customers an enhanced view of your product or service. Our e-commerce website design process, banks on the flexibility and rich functionalities of CSS3 and Bootstrap, to create highly captivating website designs. 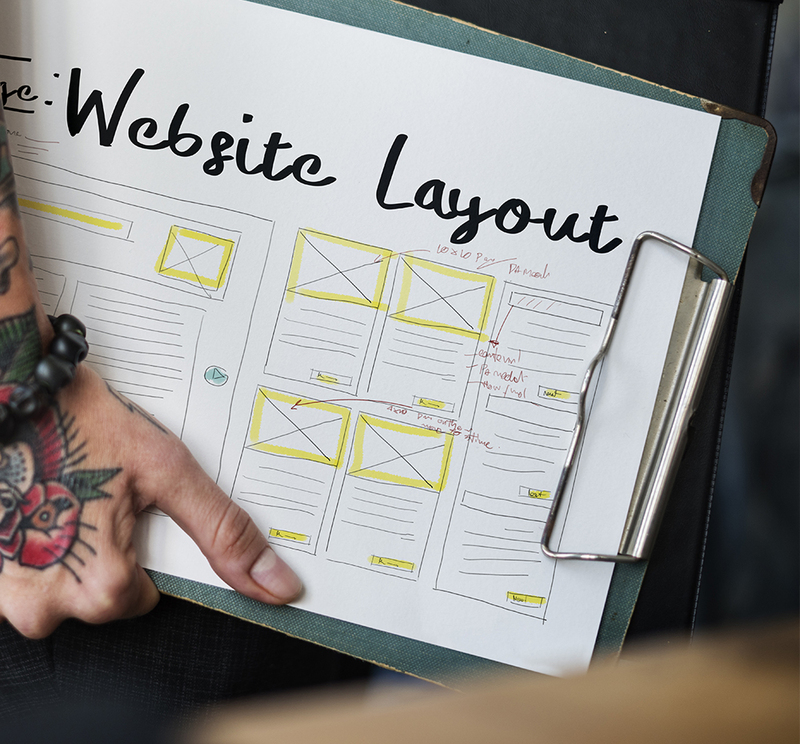 Our custom themes focus on concise highlighting features like animations, magnified views of products upon cursor hover, intuitive product information display, to keep your audience enthralled. Our high quality front-end web design and development services considers customer behavior, as a determining factor to tailor the right design approach for your website. We isolate business critical information and package them with dynamic animations and interactive features using technologies like AngularJS and ReactJS to facilitate a spectacular and responsive browsing experience for your users. It’s because of this unique ability that our clients prefer to outsource website design services to us. Our firm grasp of PHP enables us to fine tune the stock features of CMS platforms to design and implement splendid looking websites for your business. We tweak stock Drupal, Magento, Wordpress and Joomla themes to breathe life into your business website. Our specialization in CMS based custom website design will help you get a professional website for a wide variety of enterprise based purposes. We take CMS website design down to its finest details by building custom navigation bars, header, footers and page layouts, based on your requirements. We develop and implement simple and functionally rich user interfaces that can be integrated with a wide variety of popular CRM and ERP solutions. Our portal design services are focused on reducing the learning curve of employees and customers when interfacing with your online business portals. We craft the design of the web portal as per organizational needs to accommodate custom permission sets, user-specific dashboards and more. We incorporate smart and suggestive features by leveraging the power of JS libraries so that user experience is always dynamic and interactive. We leverage the use of technologies like WebGL and Web VR to provide industries with website prototypes that promise to change web browsing experience for the better. We combine our expertise with UI and UX design to augment it with VR technologies to pave the way for a future-ready user experience. With our VR Web Design services, we create user experiences that gives your customers a great feel of your products and services like never before. This is the first stage when we understand your requirements to envision the look, feel and functionality of the website. Based on this, a website design plan is created with milestones for reference. A visual representation of the website called a sitemap is created to get a bird’s eye view of the project. The implementation process is initiated with the creation of a prototype. In this stage, all visual and responsive features like the navigation bar, the banner, theme, buttons and functional animations are developed. The content of the website is also uploaded during this stage. 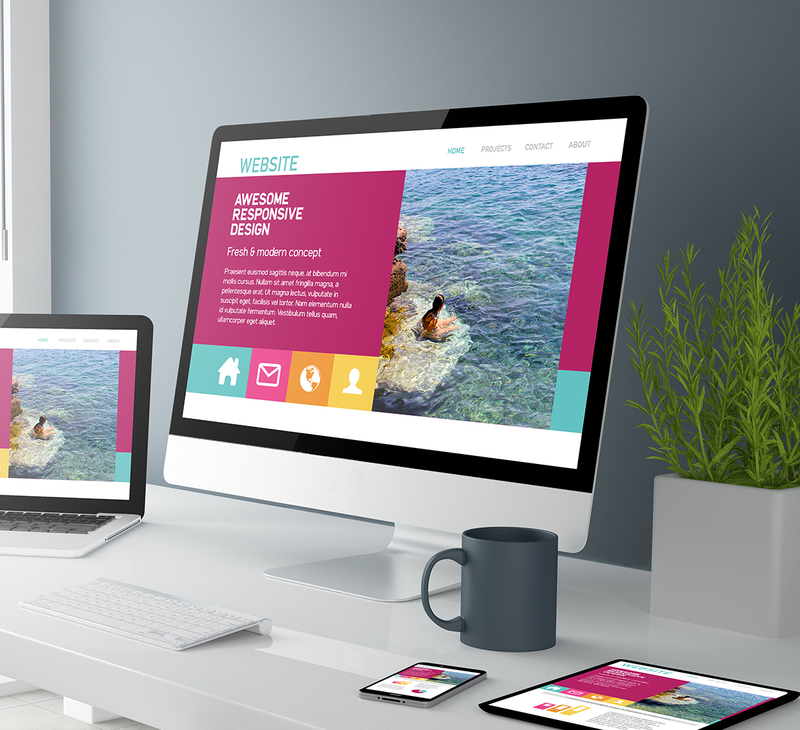 We undertake a thorough test of the practicality of the completed website design. It is at this stage that we identify areas for improvements and bring about changes to ensure smooth functioning of the website. The completed front end is deployed with all the features included as per your requirements. This is followed by linking the build to the back-end database architecture and thereafter providing necessary technical support for running it. Why Outsource Website Design Services to GetsmartCoders? Proficiency in server-side frameworks like MySQL, .NET and PHP, giving our clients a full stack support for our web development. Proficiency in all major web design technologies like Angularjs, Nodejs, Reactjs, Wordpress, Joomla, Drupal, HTML5, CSS3, Bootstrap and more.